Simply click on the link below to download the product catalogue. 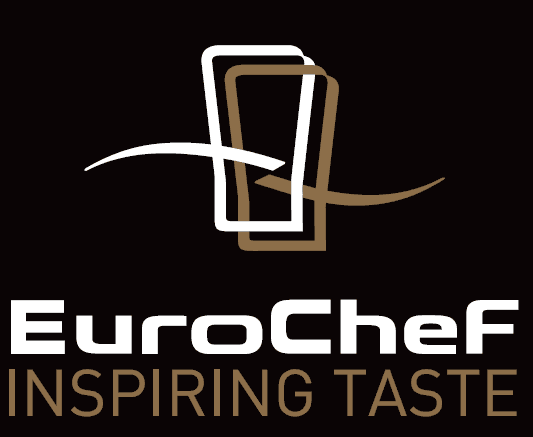 Eurochef Australia provides high quality catering equipment for food manufacture and display. As part of the Matfer Bourgeat Group of companies, an internationally renowned manufacturer of kitchen goods since 1814, we provide equipment to assist your talents. You are invited to call us if you have any questions about our products.